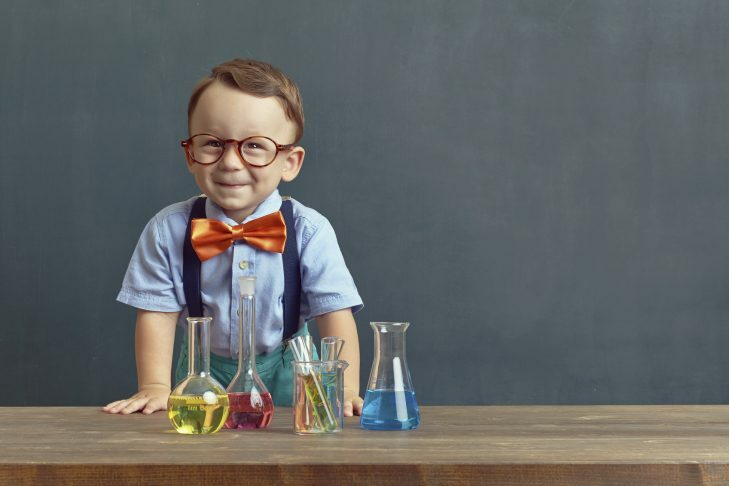 Children ages 3 to 5 will explore the wonders of science and an introduction to engineering through a Jewish lens each week as they hear a relevant story and conduct a hands-on experiment. Sessions will be led by Cohen Hillel faculty. Lab coats and lab books will be provided. Children must be accompanied by an adult. Walk-ins are welcome. PJ Library Junior Scientists and Engineers is a FREE program of Lappin Foundation in partnership with Cohen Hillel Academy.